Pennsylvania-based brewery Voodoo released a new design for its Pitt-themed IPA “H2P” after a legal dispute with Pitt caused the brewery to change the beer’s popular original can design that included the letters “H2P” in Pitt script and an image of the Cathedral of Learning. 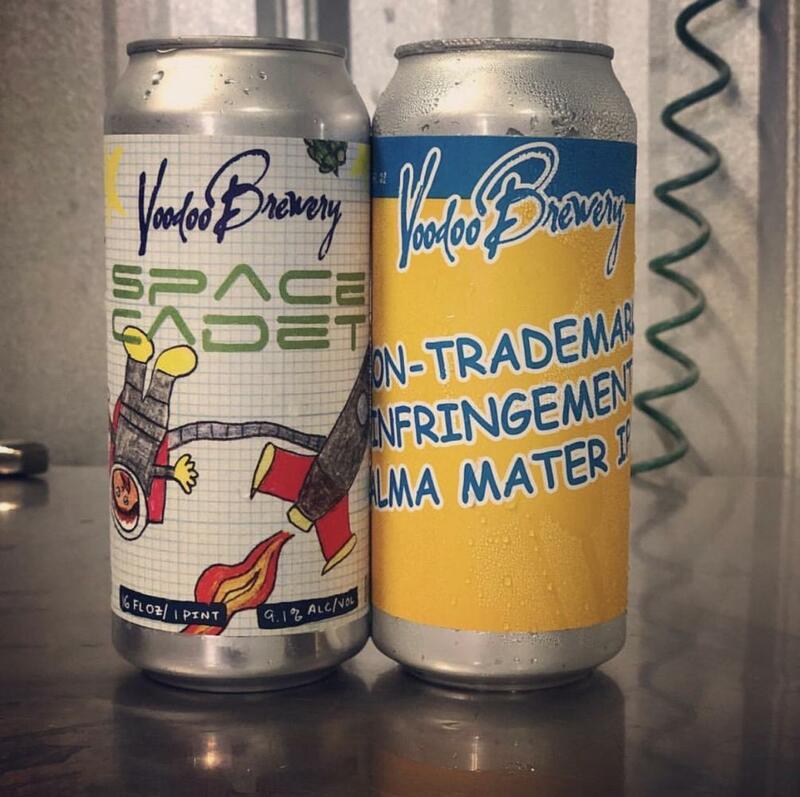 He said the idea for the new can design came from his brother Curt — the brewer of the beer and a Pitt alumnus — shortly after the cease and desist in October. “They had made it sound like they were very motivated and interested in making a deal, but then come January, February, I had two unanswered emails and kind of complete radio silence so we decided, ‘Well, let’s move forward with our idea then,’” Rachocki said. Rachocki emphasized that his goal is still to work out a deal with Pitt to get Pitt imagery back on the cans. “That’s our number one goal. I think it’d be great if we had some kind of a licensing deal attached to that where it went through the athletics department or some kind of fundraiser or something cool,” Rachocki said.